Hi old friends! 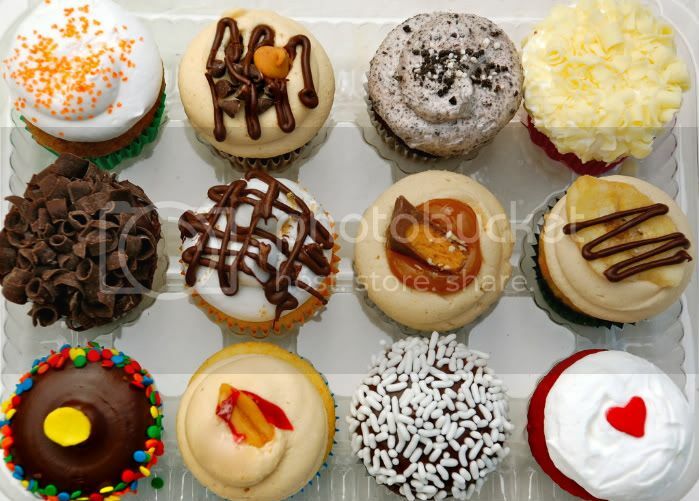 Please visit my new business website at www.balaboostasbakery.com and place your orders today!! 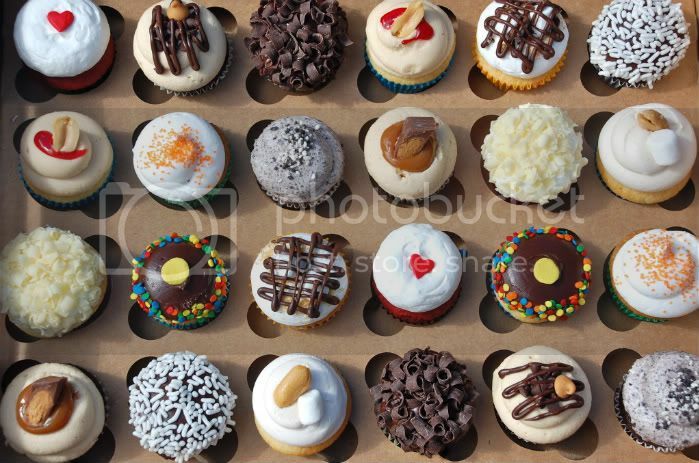 We have 24 unique mini cupcake flavors as well as delicious cookies to choose from! Delivery in NYC available.